Love and Darkness tells the rich, gripping tale of powerful emotions inside a demanding marriage. How could Marie Andersen, a beautiful actress, fall head over heels for the jealous and manipulative author, Knut Hamsun, who was so many years older? In Anne Hege Simonsen’s biography, Marie Hamsun emerges from her husband’s shadow as an independent person and a respected writer with her own career. Previously unpublished materials and unseen letters from Marie expose not only the couple’s passionate love for one another, but also how the inter-war period and national socialism shaped Marie’s own ideology. Even after paying her war settlement and serving a prison sentence, Marie was still convinced of her anti-Semitic beliefs. She supported her husband to her last breath, and after the war had ended, she put all of her energy into restoring his authorship. The period Marie lived in Nordland became the happiest years of her life, so she felt Knut’s decision to relocate her and her family to their Nørholm estate was a grave betrayal. Simonsen’s biography begins in Elverum where Anne Marie Andersen was born in 1881, and ends with her death in 1969, at the family’s Nørholm estate in Grimstad. 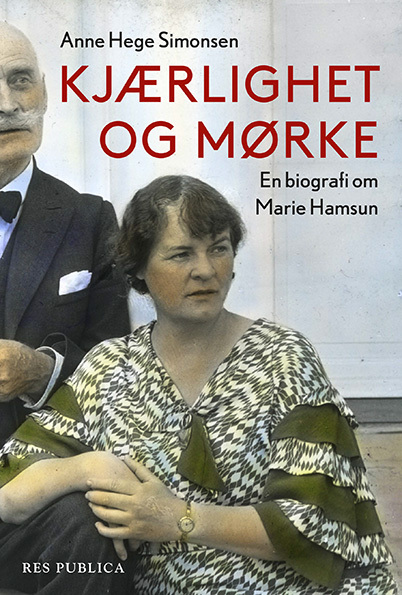 This is the first complete biography of Marie Hamsun and will also help shed new light on her famous husband and their turbulent marriage. 360 pages. Illustrated with around 40 photographs. To be published in October 2018. Anne Hege Simonsen (b. 1965) is a senior lecturer at the Institute of Journalism and Media Studies, at Oslo Metropolitan University. She was awarded her PhD in 2015 from the University of Bergen, with a thesis on the news photography of the 2011 terrorist attacks by Anders Breivik. 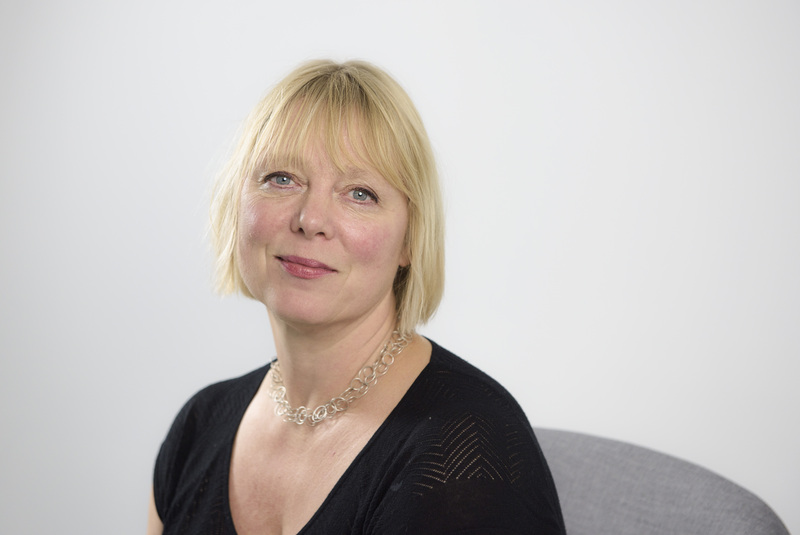 She has worked as a journalist, a researcher, an editor of the Norwegian weekly paper, Ny Tid (1998-2000), and a non-fiction writer.